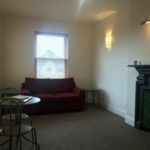 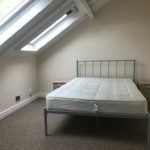 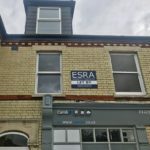 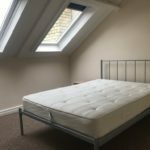 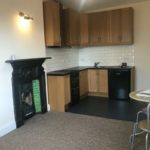 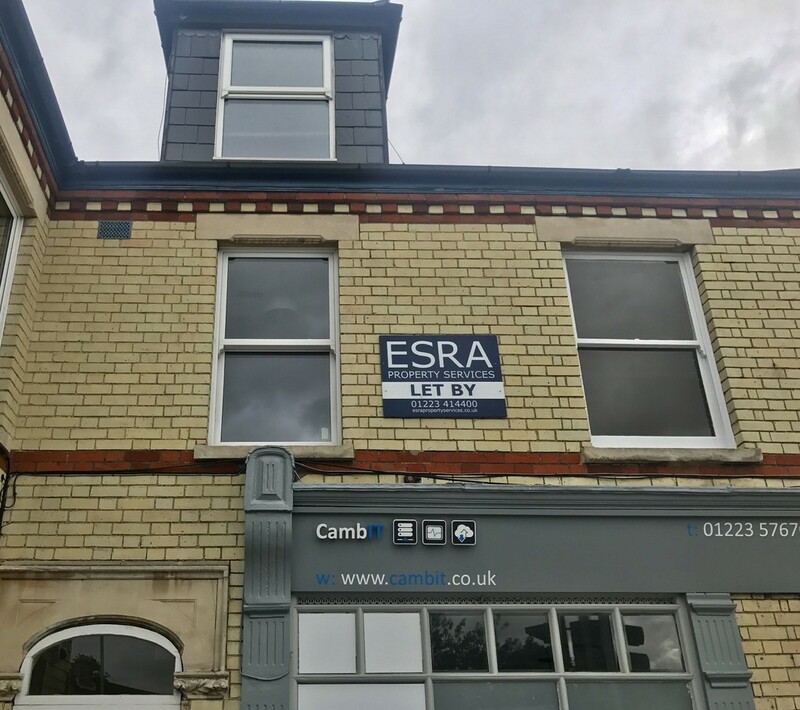 We are pleased to offer a well presented 1 Bedroom furnished flat over 2 floors, located on Milton Road above a retail unit. 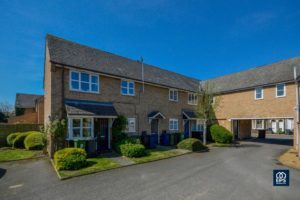 With easy access to the Science Park, Business Park, City Centre and the A14. 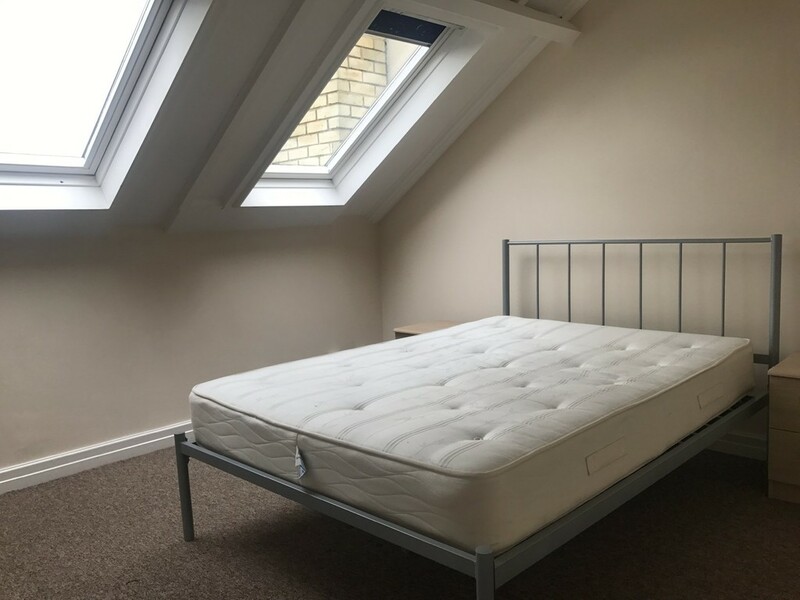 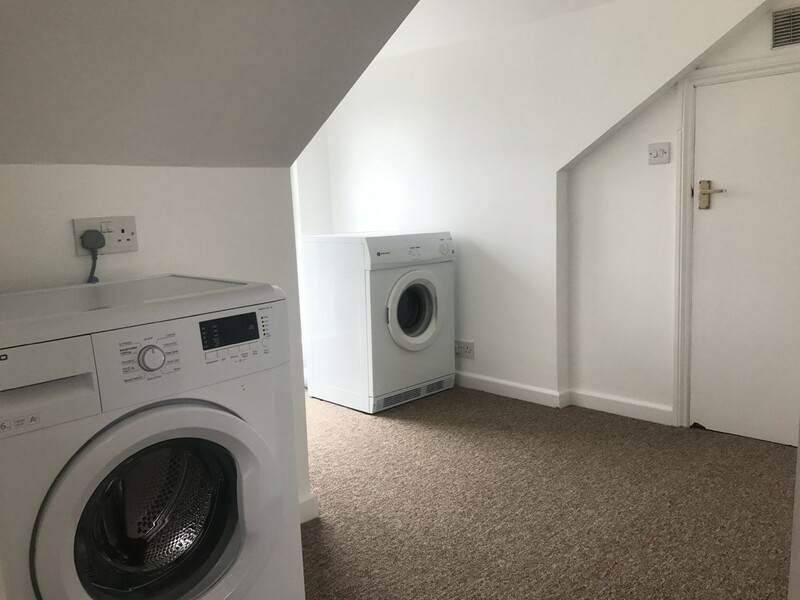 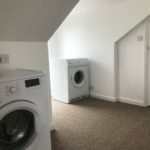 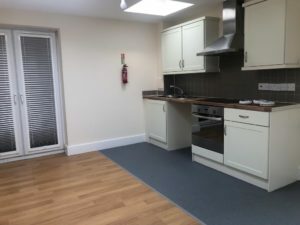 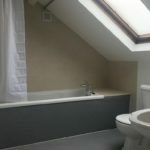 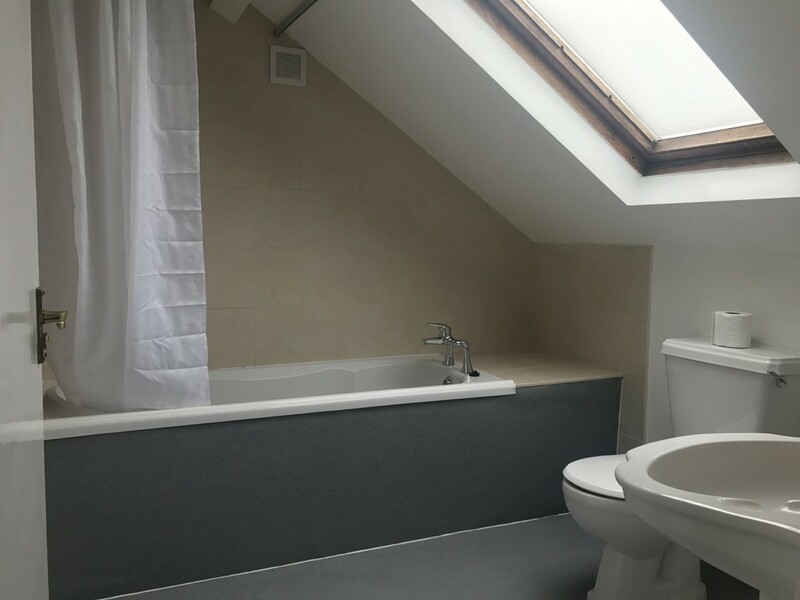 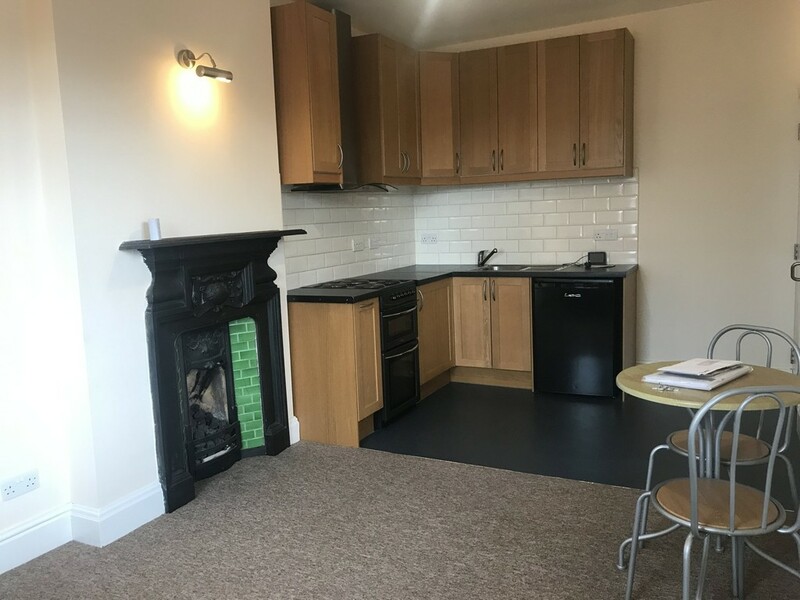 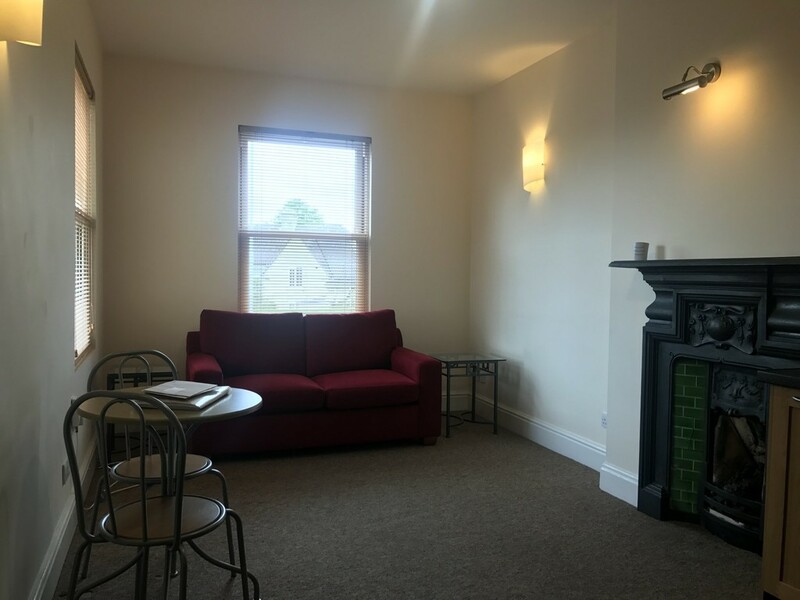 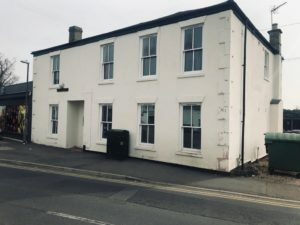 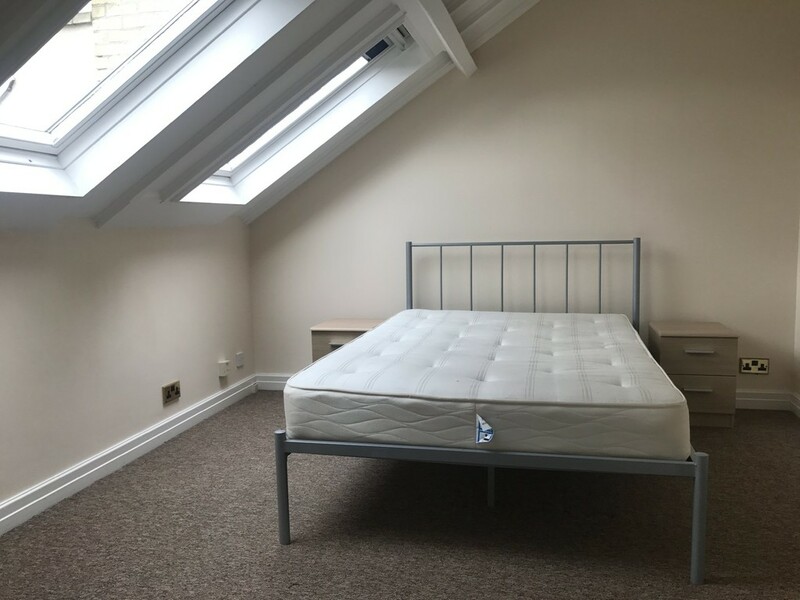 This property is deceptively spacious for a one bedroom flat: offering 1 double bedroom, study room, utility/storage area, bathroom and kitchen / living room.